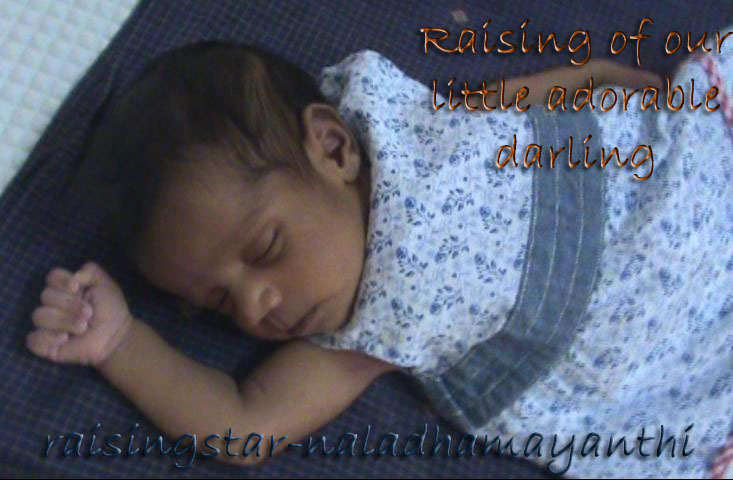 I could still remember that when Thamizhini was three months old, she was paying full attention to sound / noise / music, whatever. Also her legs move very faster to the beats and it is totally depends on the sound. Thamizhni's love of music and dance have been improved and anytime she hears music, she started dancing from where she is standing.